The latest projects, resources and events from The Girls' Brigade Europe. 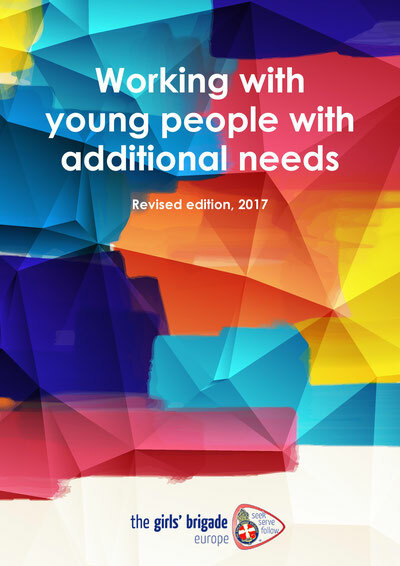 GB Europe has published an updated edition of its Additional Needs resource and it is free for you to download. 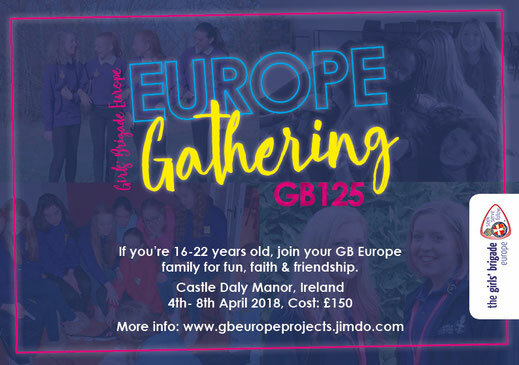 If you're 16-22 years old, join your GB Europe family for fun, faith and friendship and to celebrate The Girls' Brigade turning 125 in the birthplace of GB - Ireland.